Visiting a museum is always a unique experience, as each one has its own distinct characteristics, style, and of course, content. Dallas features a wide variety of museums, including several art museums, a ton of historical museums, and museums perfect for visiting with children. Choose from many different types of museums in Dallas that fit your group's interests and time limits. If you want to spend an entire day in one of Dallas' museums, visit the popular Dallas Museum of Art, which features many permanent collections, as well as international exhibits. Traveling with the kids? No problem! 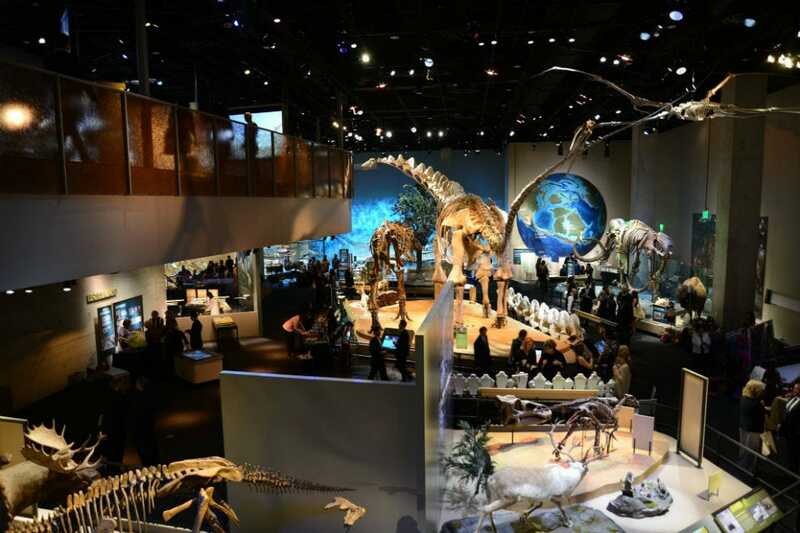 Take them to the interactive Perot Museum of Nature and Science which features an IMAX theater and a children's museum perfect for kids between the ages of 2 and 6. If you're traveling with a history buff, you can't miss the magnificent Sixth Floor Museum, which documents the Kennedy assassination. Other historical museums include the African American Museum, the Holocaust Museum, the Old Red Museum and the Museum of the American Railroad. Many Dallas-area museums offer free admission year-round or on specific days of the month to fit every travelers' budget. If you need help making a selection, our 10Best list highlights the top spots to visit in Dallas. This exquisite Romanesque revival-style structure, first erected in the 1890's, offers a unique look at Dallas history. 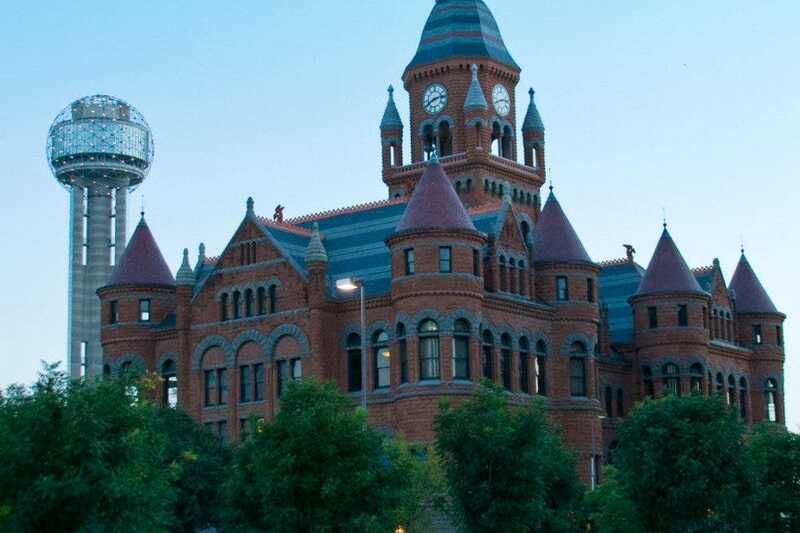 The museum's mission to educate and inspire visitors on the "rich and varied cultural, economic, political and social history of the Dallas County Area" comes to life as you wander among turrets, ornate gargoyles and stunning walls of red sandstone and grey granite. It features four main areas that focus on the history of Dallas, from the early days until the present day. The museum is located near the Sixth Floor Museum at Dealey Plaza. Be sure to check the schedule for detailed exhibit info before you visit! From horse-drawn steam pumps dating to 1884 to modern motor-powered equipment, this museum's holdings present a fascinating glimpse into history. 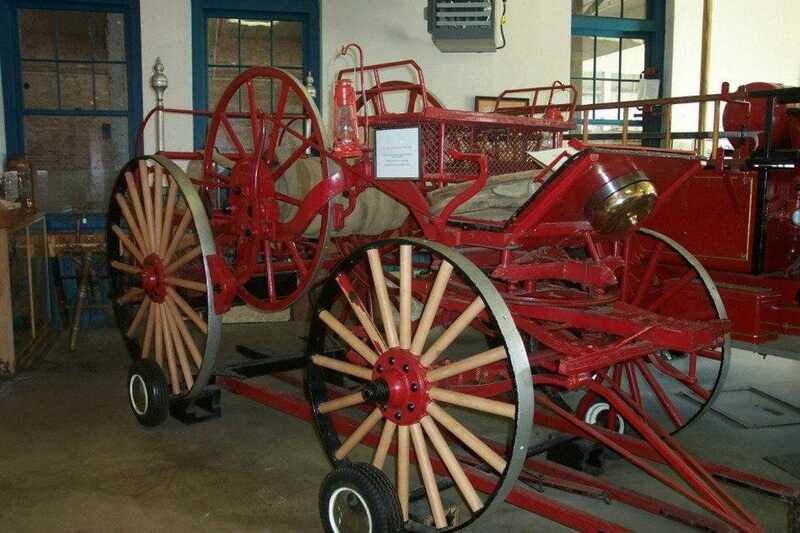 The museum houses valuable firefighting equipment and chronicles the history of battling blazes. The facility is also located in a 1907 fire station, which adds a nice note of authenticity. Spend part of a pleasant afternoon observing the displays, and don't forget to check out the souvenir merchandise available. 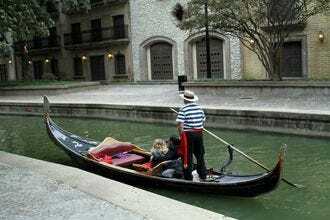 It is located near Fair Park, and visitors can do self-guided tours throughout it. On most days, visitors will be greeted by retired firefighters who are always friendly and very helpful. 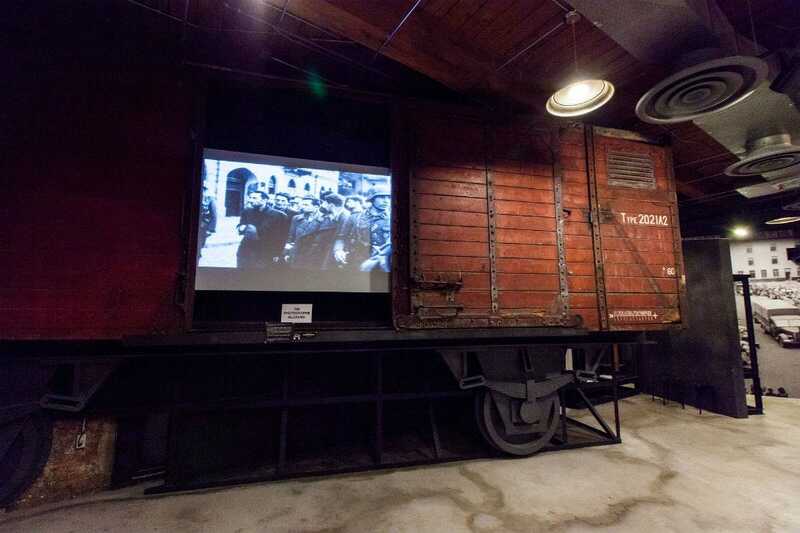 This downtown museum focuses on preserving the memory of the Holocaust, as well as teaching the moral and ethical responses to prejudice and hate. It features self-guided audio tours and a wide variety of memorabilia from the Holocaust, such as artwork depicting life in concentration camps and more, a museum and library. It was founded by a group of local Holocaust survivors who are sometimes available to answer questions and give personal accounts of their experiences in concentration camps. This is a good historical museum for older kids and teenagers who area learning about the Holocaust in school. Don't miss the Garden of Remembrance at the end of your tour. 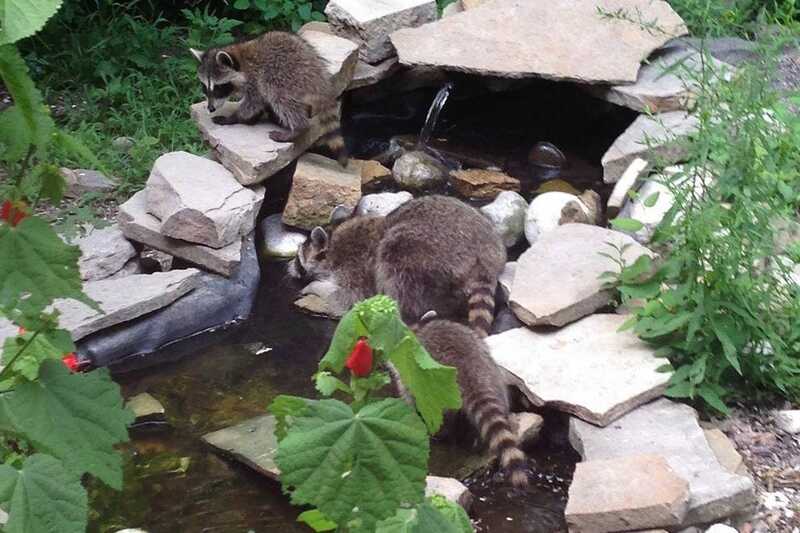 Located in the North Dallas suburb of McKinney, the Heard Natural Science Museum and Wildlife Sanctuary is a world away from the hustle and bustle of downtown Dallas. It features a wide variety of trails and gardens perfect for your little one to run and play, as well as a number of interesting interactive collections and exhibits, like a honey bee observation hive, a native Texas butterfly garden and a children's fossil dig. Parents and families can rent out areas of the park for private parties and events. 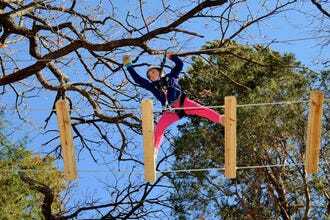 There is also a ropes course perfect for group activities. Check out the onsite gift store for unique souvenirs and gifts. 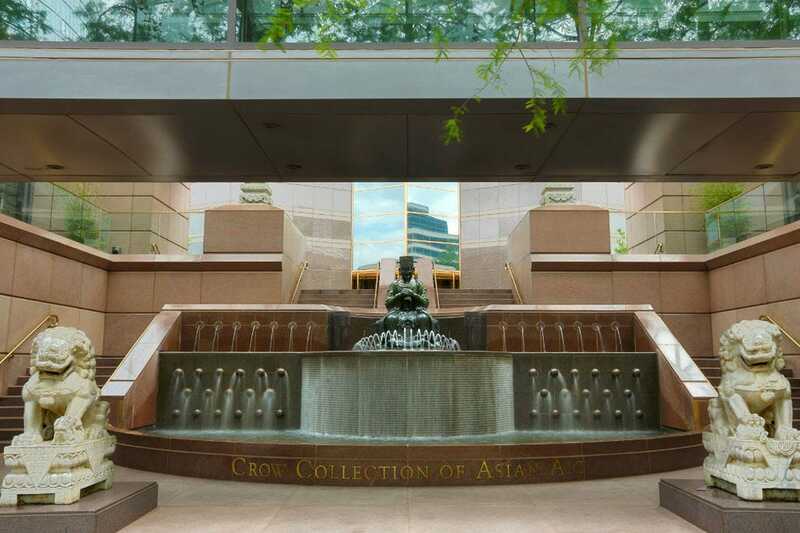 Travel the globe for free at the Crow Collection of Asian Art, where more than 500 artworks dating from 3500 BC to the early 20th century serve as portals into the captivating cultures of China, Japan, India and Southeast Asia. 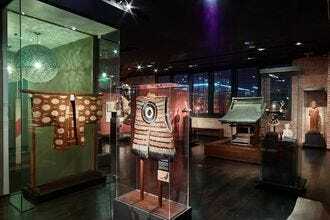 Lovely and serene, the two-level museum showcases the private collection of founders Trammell and Margaret Crow, enabling visitors to wander amongst ancient Chinese jades, Buddhist sculpture, Japanese screen paintings, delicate fans and intricately carved Indian architecture. On the second Saturday each month, there is a hands-on art class for all ages. This class gives visitors the chance to create their own art projects and the instructor combines her backgrounds in design and education to teach different mediums of art using the Montessori approach. Located just across the street from the Dallas Museum of Art, the Nasher Sculpture Center is a carefully-planned indoor/outdoor museum in downtown Dallas. The Nasher Sculpture Center is a carefully-planned museum in Dallas that seamlessly blends indoor and outdoor galleries: while it's reminiscent of an archaeological site, it is thoroughly modern, producing a fascinating dichotomy. The fabulous collection includes works by greats like Pablo Picasso, Auguste Rodin, Jean Arp, Constantin Brancusi, Max Ernst, Willem de Kooning, Alberto Giacometti, Jasper Johns, Jeff Koons - the list goes on and on. Visitors can visit both the Dallas Museum of Art and the Nasher Sculpture Center in the same afternoon. The George W. Bush Presidential Center is the home of the Bush Presidential Library and Museum, and the Bush Institute. 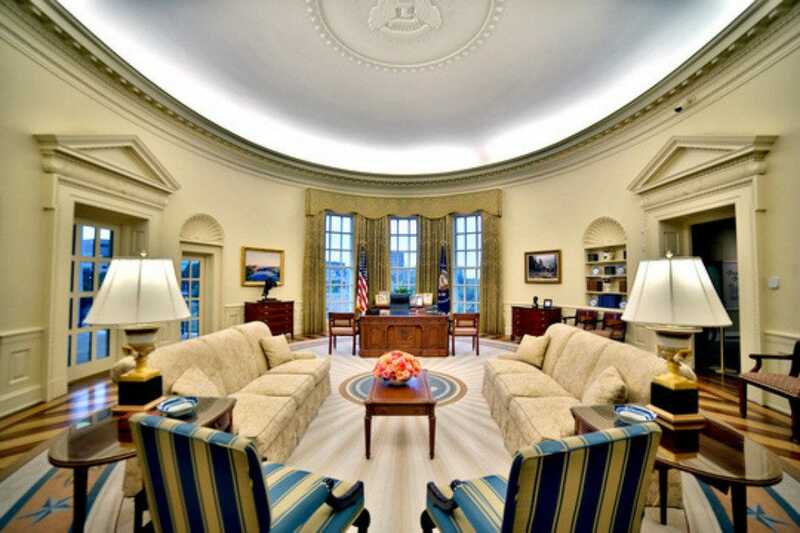 Visitors can gain access to a wide variety of official records and artifacts from the Bush presidential term, including more than 70 million pages of paper records, four million digital photos and 200 million emails. The museum also features a full-scale replica of Bush's Oval Office, steel from the World Trade Center, and Florida voting chads from the 2000 election. Visitors are invited to scrutinize some of Bush's most controversial choices in interactive exhibits that put them in his position when he faced the Iraq war, Hurricane Katrina and the financial bailout. 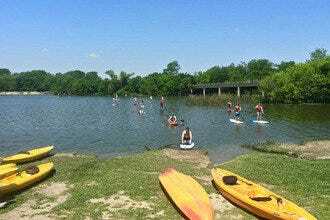 This Dallas attraction is located on a 15-acre park on the campus of Southern Methodist University in the University Park neighborhood. 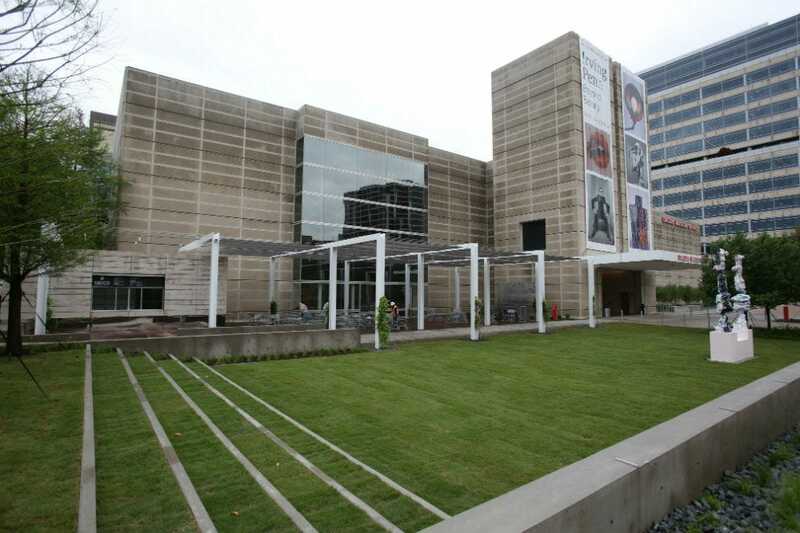 Located in Downtown Dallas, the Dallas Museum of Art features a broad collection of art that embraces everything from modern sculptures to classic European paintings. It also has many international exhibits, such as the Ancient American Art collection that features masks from the Olmec culture. If classic art is more your thing, check out Impressionist works by masters like Edouard Manet and Paul Gauguin. Limestone galleries spiral from the museum's center, ensuring easy navigation and outstanding viewing. This museum always has several rotating exhibitions on display, as well as a wide variety of permanent collections, such as the African collection and the Ancient Mediterranean art collection. The Perot Museum of Nature and Science is Dallas' newest museum. 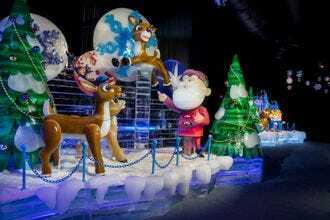 It is the combination of three already-established museums, the Dallas Museum of Natural History, Dallas Children's Museum and the The Science Place. This new museum is conveniently located near the Arts District and Klyde Warren Park along Woodall Rogers Freeway, between Downtown and Uptown. Opening its doors for the first time on December 1, 2012, the Perot Museum of Nature and Science features a wide variety of exhibits and activities perfect for the whole family, including an IMAX theater; an outdoor plaza; a one-acre science park with water features, giant leap frogs and musical instruments; and a Texas-inspired landscape design. Visitors are greeted by a Malawisaurus dinosaur fossil and "dancing water" molecule exhibit in the museum's lobby. The Sixth Floor Museum in Dallas, located at historic Dealey Plaza in the former Texas School Book Depository building, examines the life, times, death and legacy of President John F. Kennedy. The impressive collection at the Sixth Floor Museum at Dealey Plaza includes nearly 400 photographs, interviews, artifacts, interpretive displays and award-winning videos that chronicle the historic chain of events preceding his assassination on November 22, 1963. After a contemplative walk-through, you'll want to be sure to visit the museum store for keepsakes. 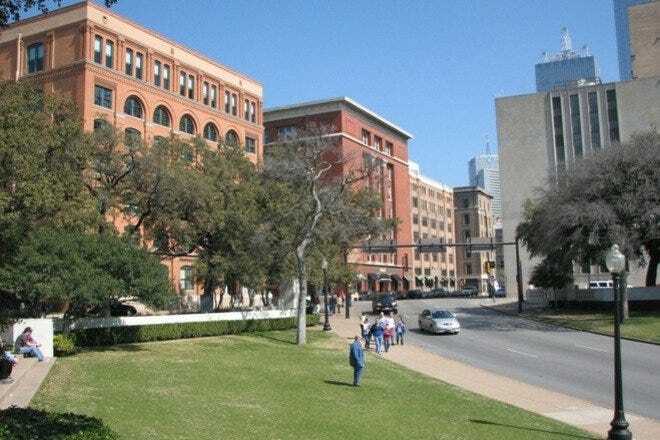 Wrap up your visit with a walk out to the grassy knoll, the spot that made Dallas infamous.